Testimonials: Why Choose Beverly Hills Car Club? Below are just a few comments from our satisfied customers, clients, vendors and more. 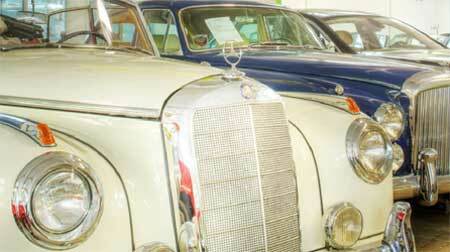 We always enjoy our work with both classic car buyers, and sellers. We pride ourselves on expert, friendly service, and we’ve built great relationships with classic automobile lovers like ourselves throughout the years! At The Beverly Hills Car Club we love our cars. And we love our customers. For all your automotive wants and desires, you need to come to The Beverly Hills Car Club. We are the premiere collector/dealer in Top Dollar and Rare automobiles: New, Old, Restored, Projects, and Exotic cars.